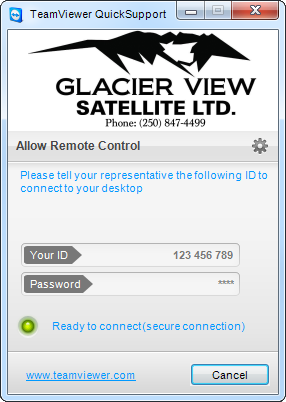 TeamViewer Quick Support is the program that Glacier View Satellite uses to gain remote access for troubleshooting your computer. 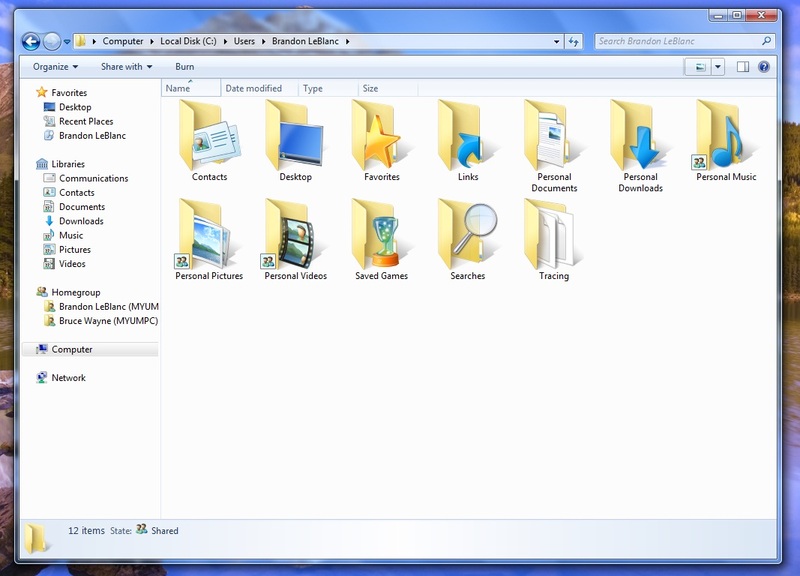 Don't worry Glacier View Satellite will only be able to access your computer while you have TeamViewer open and you may close the program at any time. 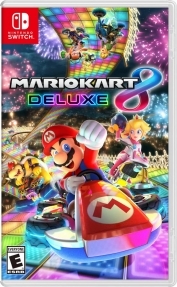 Closing the program will cause loss of connection and we will be unable to complete the Quick Support session. Call Glacier View Satellite @ (250) 847-4499 to schedule an appointment.